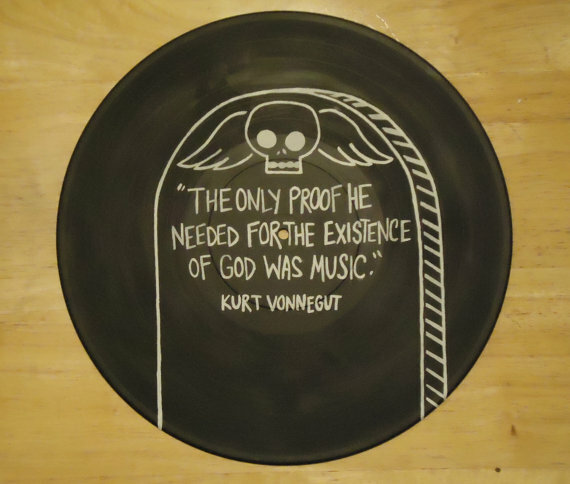 Vonnegut is one of my favourite writers. For the longest time, I considered getting 'there is no why' for my second tattoo. I want something else more just now, so I'm going to hold off on that for a little while.